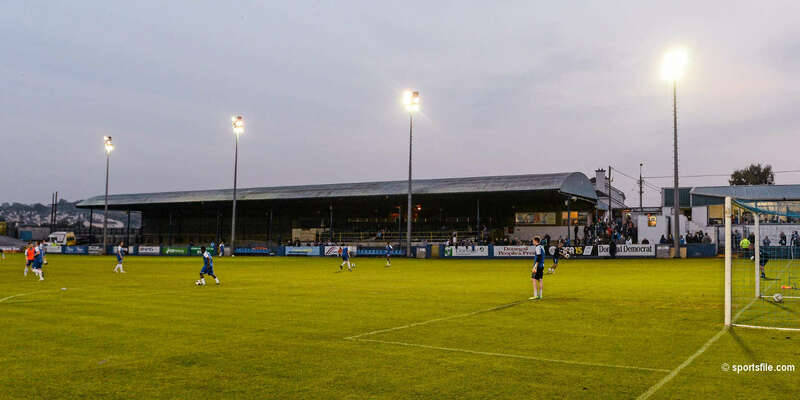 As the league reaches the halfway point of the season Pat's manage , Jeff Kenna took time out today to share his thoughts on last night's win, on facing his old club Galway United this Friday and on the progress of the team so far this season. 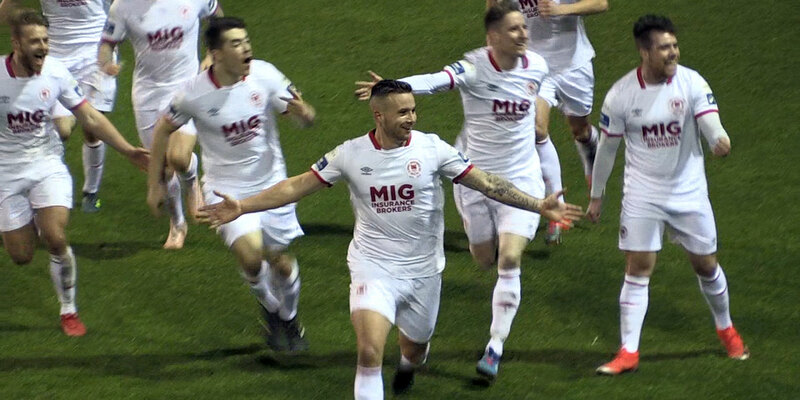 First of all, well done on beating Cork, what was the most pleasing thing about last night's win? It was a great win against a team that was riding high in the league – we were disciplined, well organised, we kept our shape and it was an excellent all round performance. What I'm looking for more than anything else is consistency and that's two good performances we've put in back to back. We might not always get the results but the bigger picture is about putting in solid high level performances week in week out and if we get that right the results I'm sure will follow. 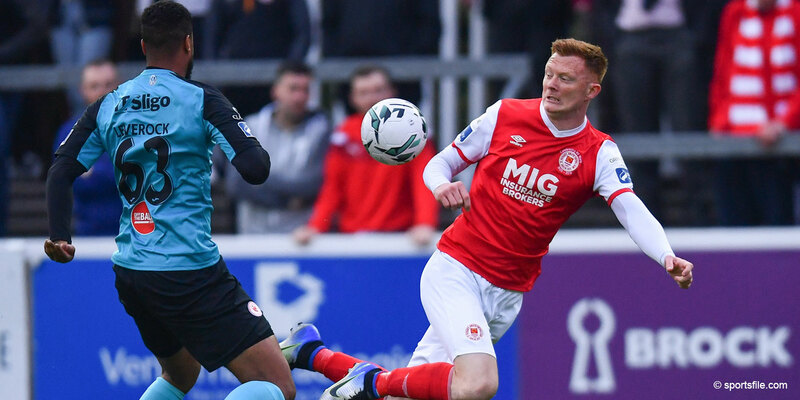 We face Galway United in Friday night at Richmond, they've beaten us twice already this season so are you hoping for a big improvement on past performances against them? For the first Galway game at Richmond we were too open, we were hit badly on the break and we caused a lot of our own problems that night but the second game in Galway was a far more even contest. Obviously it would be good to beat them and redress the results but I'm not looking at it like that - Galway United is simply our next game and we need to keep building consistent performances. With 18 games played, the league has reached its halfway stage what would be your half-term report on the team? Firstly there's lots of room for improvement, we've had massive disruption with suspensions and injuries but with players coming back there will be greater competition for places and with everyone on their toes we'll be looking for stronger all round performances. There are still plenty of games to play and from my experience of the league the final rounds of games can throw up some surprise results. We'll be aiming for greater consistency, better results and to closing the gap on the leading teams. Some performances at home this season have not been of the level that the Pat's fans would expect. We need to address that and make Richmond Park a difficult place for teams to come to and get a result. Of course the fans have a big part to play in helping to make Richmond Park more of a fortress and we look forward to making that happen on Friday night against Galway. 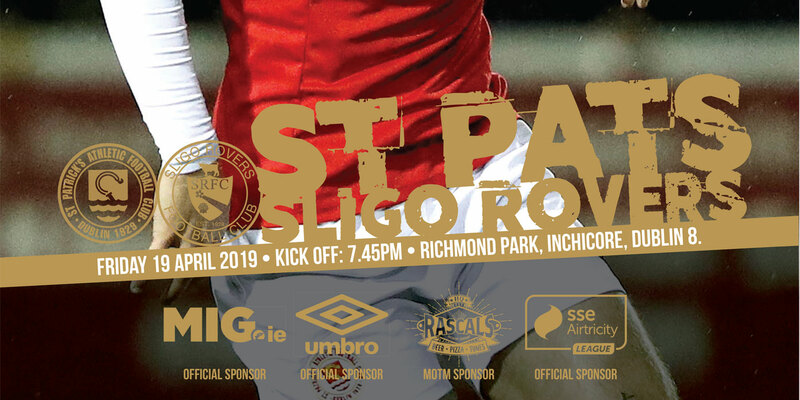 St Patrick's Athletic take on Galway united at Richmond Park on Friday night, kick off 7.45pm. Tickets for the match are on sale at the club.